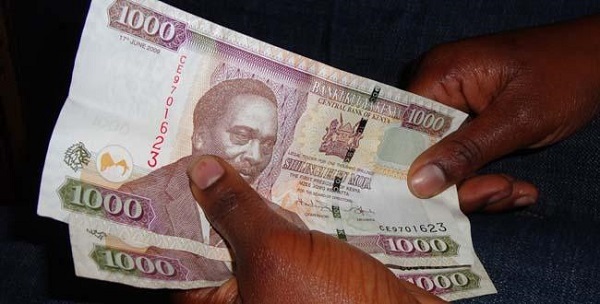 Passive Income Investment Ideas in Kenya: We know doing business may not be for everyone. Despite the potential rewards, many people still find setting up and running a business very time consuming. To succeed in any business, personal involvement and monitoring is a necessity, especially in its formative stages. This commitment and day to day monitoring has made many people, especially those who are very busy, to shy away from setting up businesses. After all is said and done, passive income is the ultimate goal. Being busy should not stop you from making money though. Instead of setting up a business that will require your personal touch and input, there are other options you can consider that have the potential to make you good cash. As opposed to the active income of running a business, these options provide you with passive income. With passive income, your money works for you, bringing you income without your day to day involvement or personal involvement. We will give you some nice investment ideas / options that you can take advantage of in Kenya, with some examples but this should not be taken to mean endorsement. Do your own research and make an informed and wise investment decision. This list of Passive income ideas in Kenya is not in any order of preference. In basic terms, a unit trust is an investment that enables you to pool your money along with other investors who have similar investment objectives. Experienced investment managers then invest this pool of money in a wide range of financial assets. These assets include equities, bonds and cash, issued in both local and international markets. The total value of the pool of invested money is split into equal portions called units. When you invest in unit trusts, you are buying a portion of units of the total fund and you are referred to as a unit holder. The Unit Trust is not the investment but provides access to different types of investments depending on what fund it is. The Unit Trust employs professionals called Fund Managers to make the everyday decisions regarding investments, in line with the specific objectives of that fund. There are different types of Unit Trusts that will then focus on investments in different areas. Equity Funds as the name suggests will provide access to the stock market. Money Market funds will provide access to money market securities such as treasury bills, bank deposits etc. Bond Funds or Fixed Income Funds will primarily provide access to bonds. Instead of leaving your cash sleeping in some bank account, why not invest in unit trusts. The risks here are much lower but the returns are also low, ranging from 7% to 11% per year. In fact, with the money market unit trusts, there is virtually no risk of your invested amount losing value as the pool of money is invested in money markets such as treasury bills etc. With this investment, you can invest as low as Sh250 or Sh1,000 with some companies. Companies such as Zimele, CIC Insurance, Britam, Old Mutual, Genghis etc offer unit trust investment options. Many of these companies also allow top ups into your account so you can grow your investment as you earn returns, and you can also withdraw your money within a few days. Do your research and learn more about these companies and requirements to open an investment account and their rates. In Kenya, individuals have to invest in shares of companies listed in the Nairobi Securities Exchange (NSE) through licensed stock brokers and investment banks. 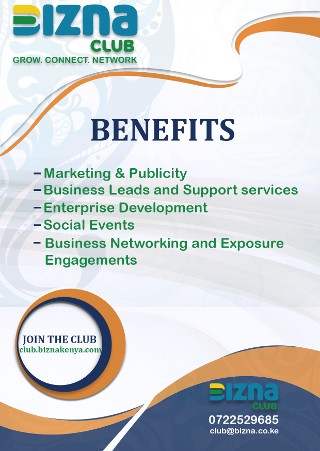 There are many licensed brokers in Kenya.